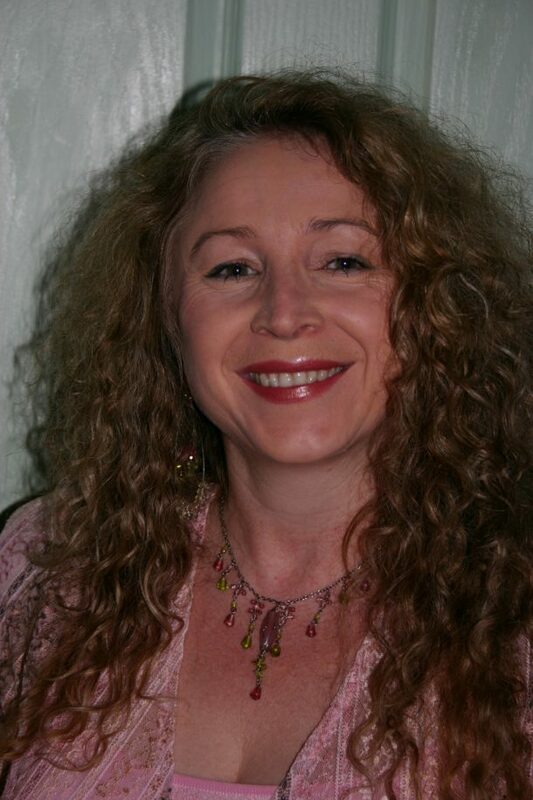 As co-founder and Director of the Lakeside Rooms Terri offers over 30 years of experience connecting with a broad range of clients, health and wellbeing practitioners and the community. Terri has been working as a Psychologist since 1985 and has extensive experience in child, adolescent and adult psychology across community and hospital settings in both government and private practice organisations, including Barrett Adolescent Inpatient Centre, Early Intervention Services in Disability Queensland, Community Child and Mental Health Services and in private practice in Brisbane and the Gold Coast. In the clinical research field, Terri has recently been co-investigator in a world first randomised clinical trial investigating the impact of Emotional Freedom Techniques (EFT) in the treatment of food cravings in overweight and obese adults (Association of Comprehensive Energy Psychology Seed Grant 2007). She is also currently a co-investigator with Dr Peta Stapleton at Bond University in research trials comparing EFT against Cognitive Behavioural Therapy (CBT) in the Treatment of Unhealthy Food Choices and Consumption for Overweight Children aged 12-18 years; and EFT versus CBT for Depression in Adults: A Randomized Controlled Trial. Recent publications in this area have included 6- and 12-month follow-up of food craving treatment and the impact of psychological traits on emotional eating. Further, she is also a research co-investigator in the “Heart and Mind Study: Exploring the link between heart disease and depression” with Dr Chris Stapelberg, Psychiatrist, and Griffith University. The findings of this study are expected to help us learn more about the relationship between heart rate variability and mood changes such as depression. This knowledge is relevant to the practice of psychiatry as well as clinical psychology as it will help us understand how the heart and the mind influence each other. This entry was posted in Managing Directors, Psychologists, Team and tagged Psychologists for Adults, Psychologists for Children/Youth & Families.